David Irwin and Gavin Lister – two urban designers from Auckland – will explore key projects that their practise Isthmus Group are currently designing and building. 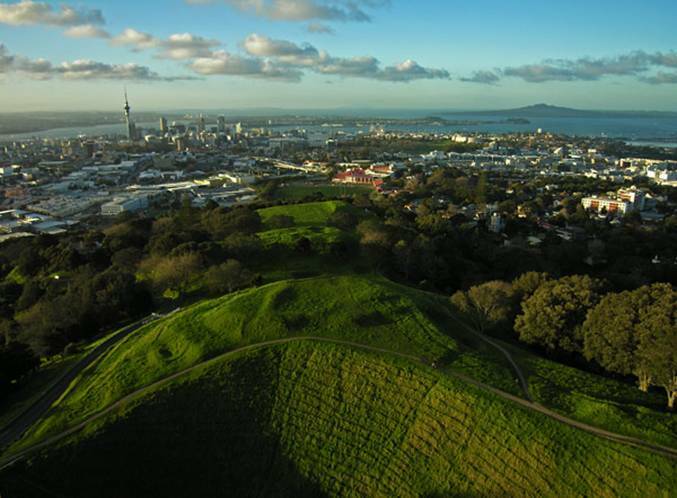 Isthmus Group is one of the leading urban design and landscape architectural practices in New Zealand, with host of national and international awards to its name. The practice is currently designing New Zealand’s largest and most dense new greenfield residential subdivision. But right outside their office in the central city suburb of Freemans Bay, they have discovered what could be a true Kiwi urbanism – an inspiration they twist and apply to a new inner-city residential development – perhaps the only central city subdivision to be developed for a number of years. Come hear and see what they’ve learned that might be an inspiration for Vancouver. Free of charge. No reservation required, but space may be limited. Thanks to support from TransLink.